The best way to LEAF a good first impression with your guest is with a great Welcome. 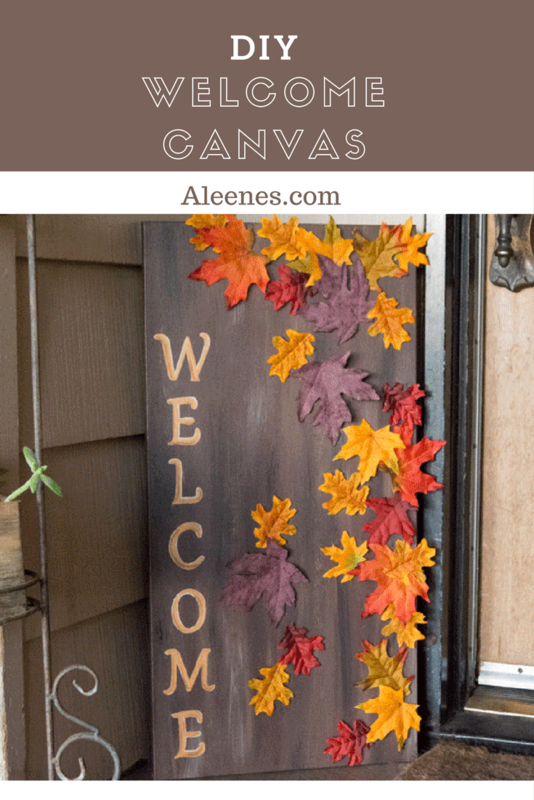 This welcome sign is not only fun and easy, but adds a perfect touch of fall to your home decoration. 1. Paint canvas with fabric paints to resemble a wood plank, or other desired background. Allow to dry. 2. Paint “Welcome” onto canvas. Allow to dry. 3. Use Tacky Spray on back of each leaf and adhere to canvas in random pattern. Allow to dry. Now anyone who comes over will be greeted with a warm welcome. 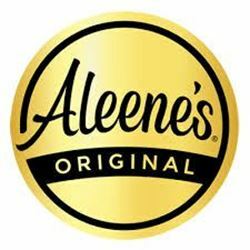 Remember this project isn’t only for Fall or any other season. Create a fun picture board canvas! Want to know our idea? Use your favorite colors for the canvas and fabric. Then cut out “2017”, and add pictures of your moments from the year!